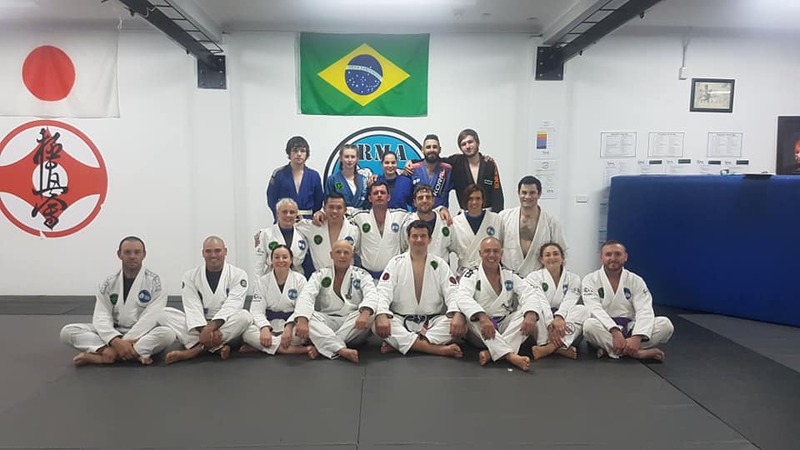 I presented Bren Foster with his BJJ brown belt last Friday. 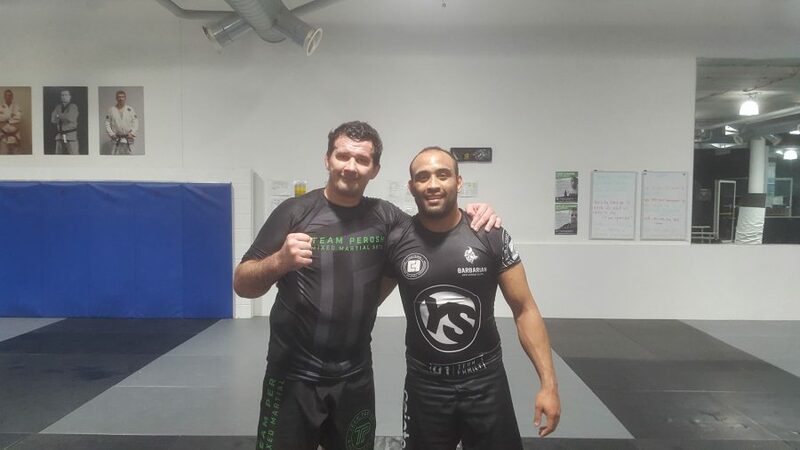 Bren has been training with me for 10 years. 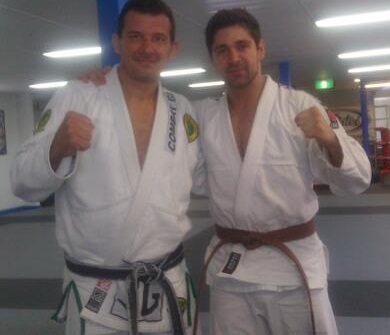 Bren owns and runs Elite Martial Arts and Fitness in Minchinbury teaching Tae Kwon Do, Muay Thai and BJJ. 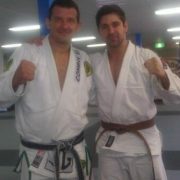 He is a great coach to all of his students and he himself is a great student of martial arts. A very rare trait! On top of that you can see him show off his martial arts and acting skills in movies. Check out his latest movie Force of Execution. The UFC Fit (Full body Intensity Training) trainer course was run at UFC Gym Sydney on 29th January by Rob "Razor" McCullough. 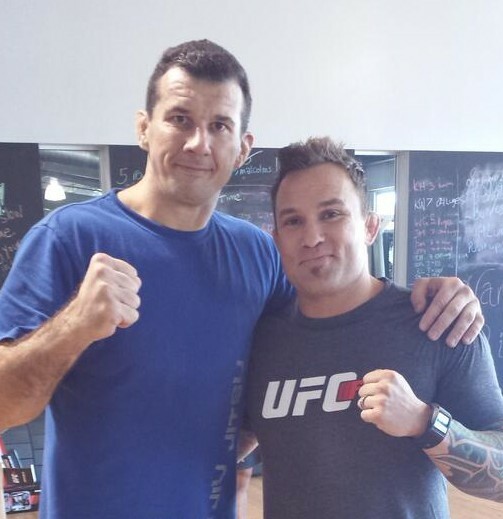 Rob is a former WEC World Lightweight Champion. There were about 20 instructors including myself. We were shown and then practiced all the techniques and then practiced running a class. 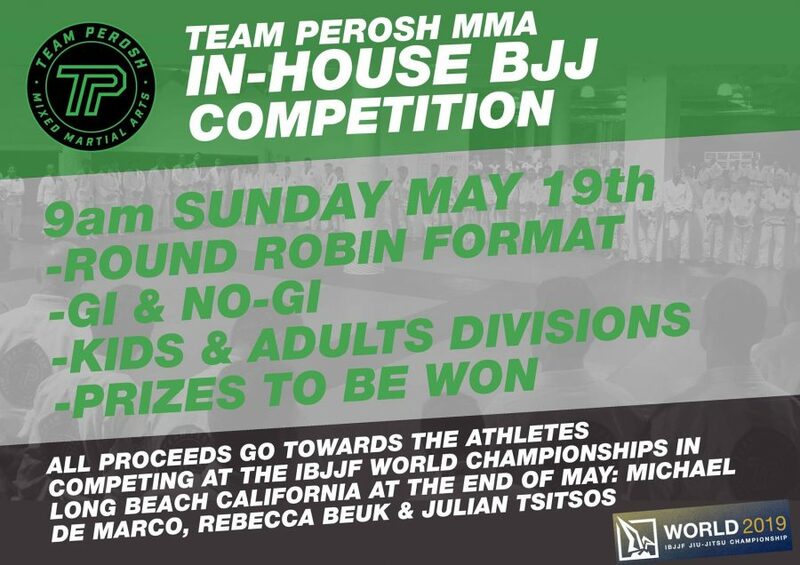 It is a great workout for the non fighter and a good introduction to MMA fitness training.